ATT Fabrications | BlogBi-Folding DoorsBi-Folding, French or Sliding Doors: Which Should I Buy? Bi-Folding, French or Sliding Doors: Which Should I Buy? Every home renovation requires careful thought and budgeting. When it is something as essential as secure external doors, it is imperative that you consider the options to ensure that you’re selecting the right design for your home. 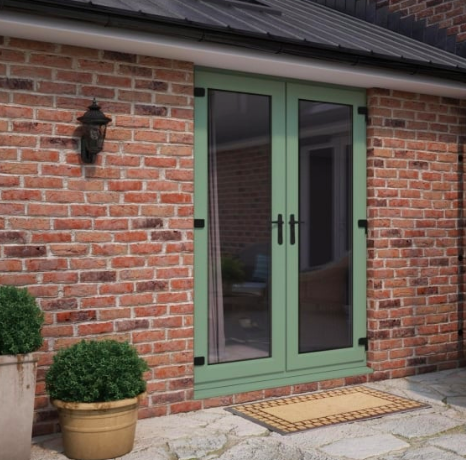 If you’re considering installing a new external door in your home, read ahead to learn about the benefits of the various types of patio doors that we stock here at ATT Fabrications. Today we’re discussing the benefits of bi-folding doors, French doors and sliding doors as external door designs that may be suitable for your home and lifestyle. Imagine a bi-folding door that folds back seamlessly to reveal open space, allowing you to step into your garden and enjoy the open feeling of the living area and the great outdoors combined. Bi-folding doors are an ideal contemporary update for any home that can dedicate a larger opening to accommodate the door design. 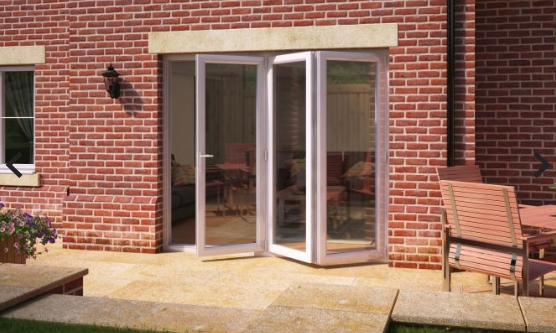 They are a popular patio door option for modern homes due to the fact that they can extend the feeling of outdoor living and provide an uninterrupted view of the garden area. This style of door is also a great way to bring more light into a dining room or kitchen, brightening up your home. As for cons of bi-folding doors, consider the space that you will need to install bi-fold doors, as they can take up space either inside and outside of the house depending on design. 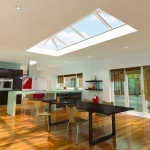 The panels can encroach on the living area inside when opened fully, so do bear this in mind. French doors are a traditional option that are often installed as an effective replacement for a window, offering accessibility from the dining room straight into the back garden. The popularity of French doors with their numerous glass panels can be attributed to their easy installation and affordability. Choosing French doors for your home, in whatever style you prefer, will provide an elegant aesthetic to the back view of your property. External French doors promise more light in the home, though if you choose inward opening door frames, you’ll need to consider the fact that this will affect living space while the doors are in use. 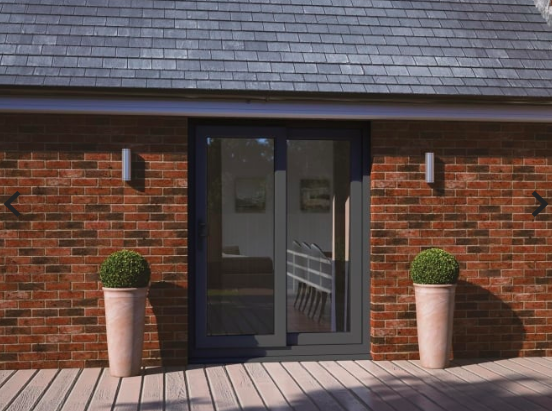 The UPVC and aluminium sliding door design is a classic external door option for those with limited space due to the sliding mechanism of the patio door itself. 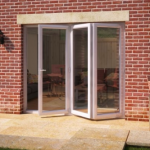 Glass sliding doors are a practical solution to smaller door openings, and can be a great way to access an outdoor area easily using a single handle and sliding motion. The aluminium sliding doors at ATT Fabrications also include up to four door panels with two centre sliding panels for an impressive patio door look which allows even more light to flood your home. Material – From aluminium and uPVC doors, there are a range of materials patio doors are produced from, so consider performance and finishes. Colour – The colour of your new doors will play a big part in your design preferences, and at ATT Fabrications we offer a great selection of colours. Security – Always ensure that your French doors, bi-folding doors or sliding patio doors are secured with a multi-point locking system for peace of mind. Windows – Explore the option for plain glass window panes or frosted glass for all or part of your new patio doors. This may be influenced by your desire for further privacy and security in your home. 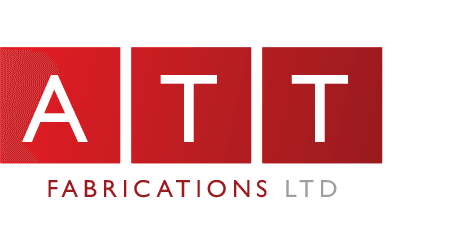 When you’ve made the decision between external French doors, glass sliding doors and bi-folding doors, take a look at the ATT Fabrications ranges for high quality, easy to install external door solutions to add to the appearance and value of your home! © 2018 ATT Fabrications Ltd. All Rights Reserved.